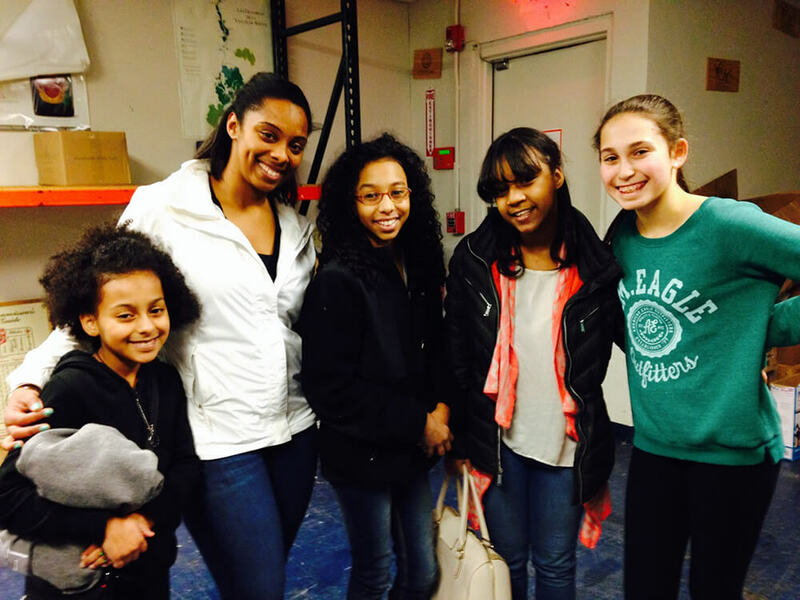 "Thank you again so much for having us at the warehouse to shop for our students yesterday. You both were extremely helpful and went above and beyond the call of duty to help us pack up the customs. I was just shocked by how much we were able to find with your help and that our only job was to pick things out! It was so nice. I felt spoiled!!. 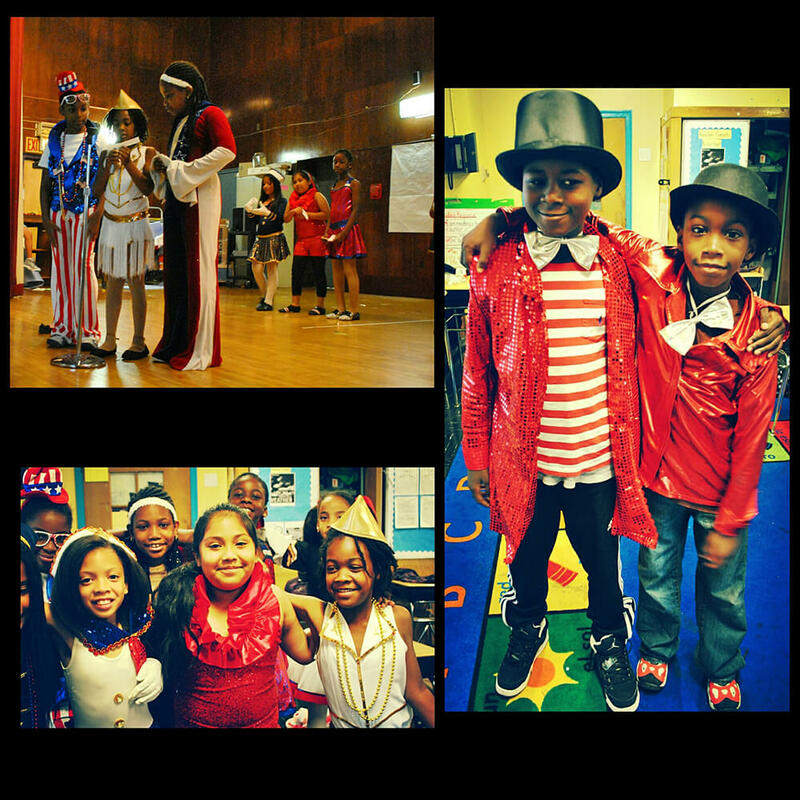 We were able to drop off all the costumes at school when we got back to Brooklyn. I can’t wait to go through them tomorrow when I’m back at school to see what we got and show the students so they can start picking out their outfits. They’re going to feel so special having this type of professional dance costume which they have never had before. Our production is going to be so much more amazing due to your organization!! I’ll also be able to give out the shoes to kids who are not able to afford them which is going to make a huge difference. I’ll definitely send you more pictures and thank you letters from the students after they get their outfits. 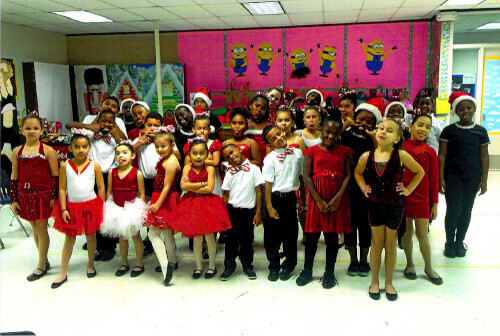 HUGEST OF THANKS for supporting dancers in need!!!!!!!!!" 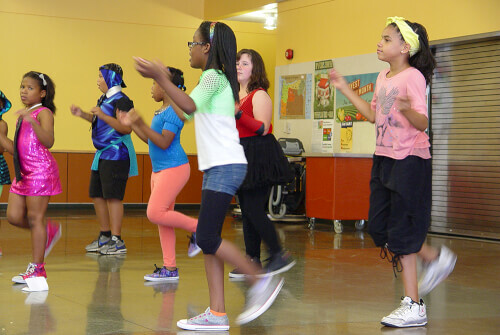 "As an arts school, our students participate in the arts every day. 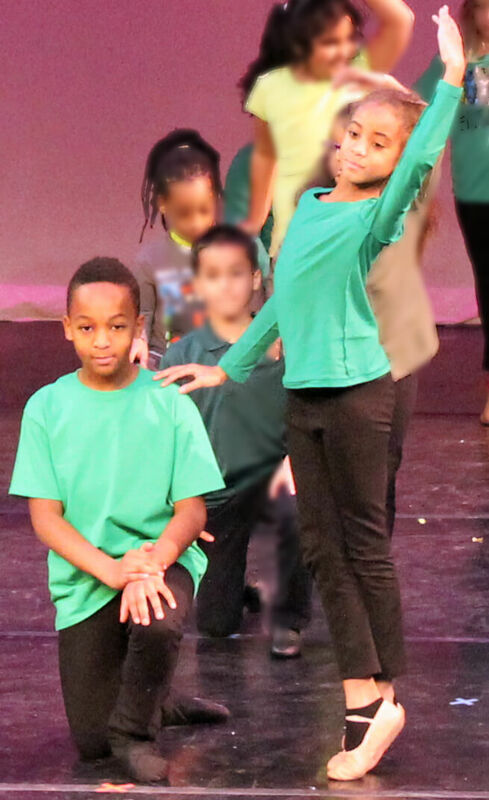 We are artist and scholars, using a balanced approach to foster happy, creative students with an opportunity to shine. We are a public elementary magnet school named after one of the young victims of the Sandy Hook shooting. In her honor, we pursue an arts integrated approach to learning. Our students are 50% urban and 50% from the surrounding districts. We are a Title one school, which means the majority of our students come from low income families and are on free or reduced lunch. Our students are creative, bright, wonderful young people who look forward to coming to school every day. Not only do they explore academically, but take part in music classes, singing, playing stringed instruments, dancing, acting and writing. I would describe my school as a joyous place where kids can be themselves and explore both their inner and outer worlds. 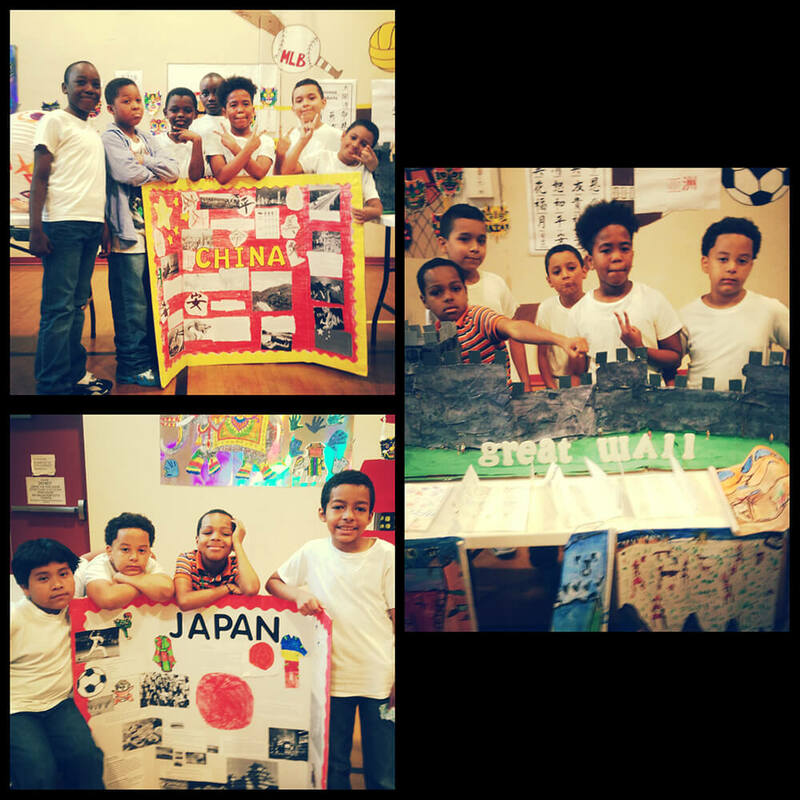 We are a nurturing safe place that encourages a true renaissance approach to education. On a personal note, I want to thank Zoe for having the vision at 10 years old to see the need for aspiring young dancers. Please know that in Ana Grace’s honor we dance with joy and love every day. She loved to dance and you pay tribute to her memory and love of dance by helping our students to achieve their dance potential. 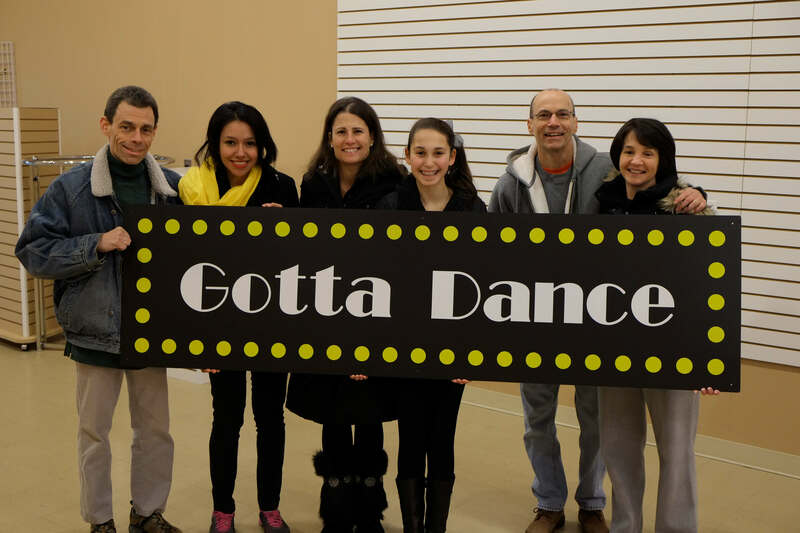 Kudos to you and all that you and your organization do for dance!" 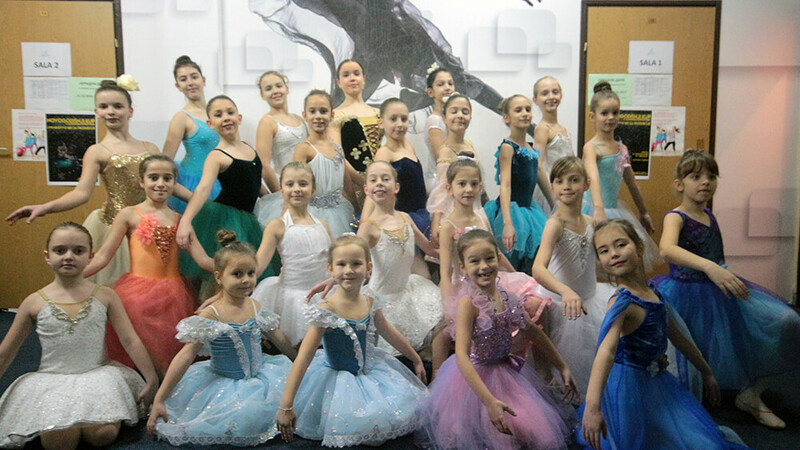 "We had a wonderful recital and the parents were so pleased and awed with the beautiful costumes. Many of these families receive public assistance and would never be able to afford costumes. 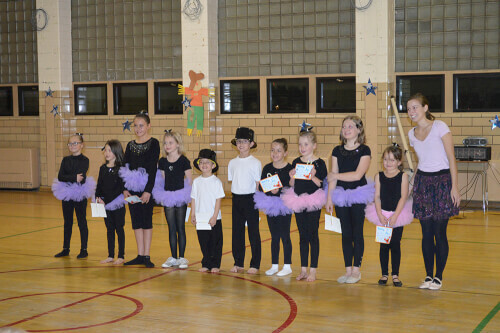 Several of them are on scholarship even for dance classes so you have given them a great gift, indeed." 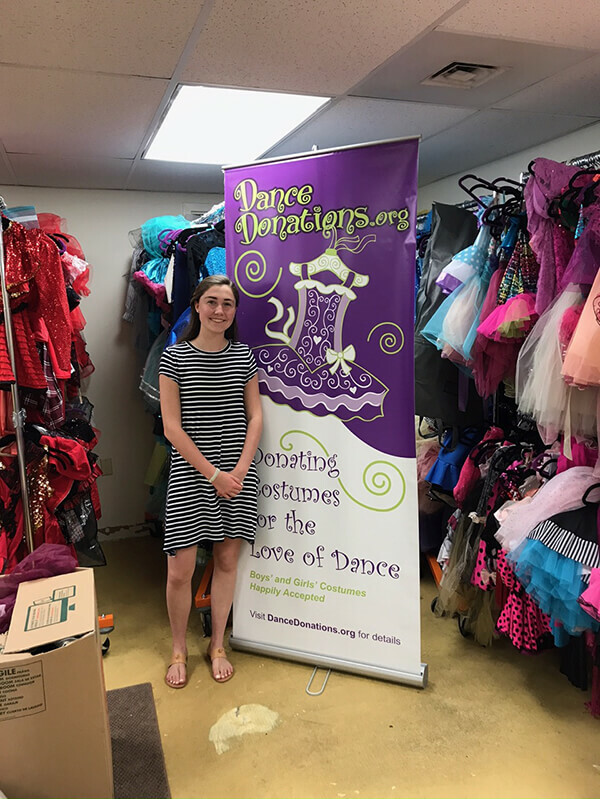 "We received the two large boxes of costume and tights donations today and I am genuinely overwhelmed with your generosity. WOW! Thank you so much! The girls will be trying them on this week and I'll be sure to take pictures when we have our performance. Thank you, again, and God bless your good work." 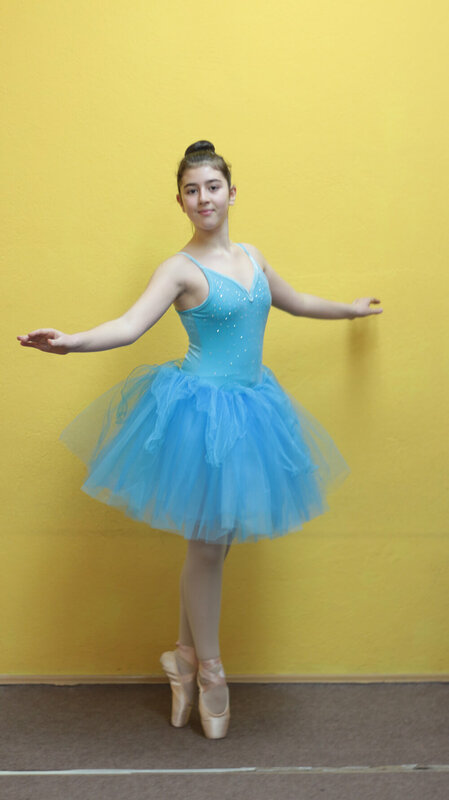 "I am a thirteen year old dancer. I do ballet, tap, jazz, hip hop, modern, contemporary, lyrical, musical theater, acrobatics and pointe. 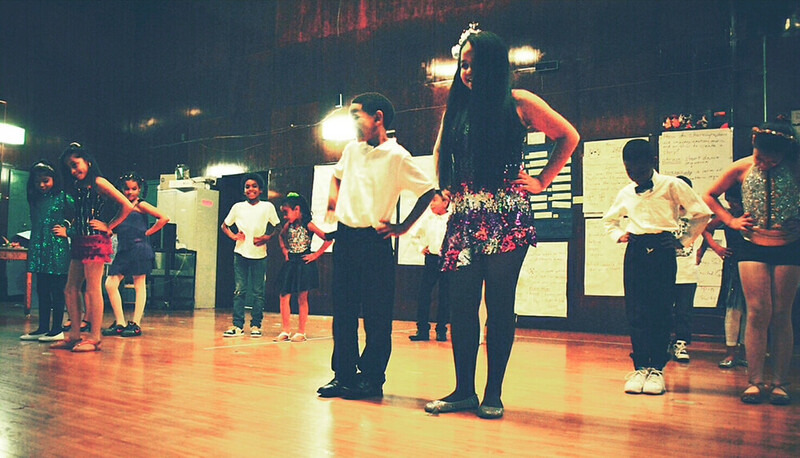 I also assistant teach a hip hop class and a ballet and tap class for kids ranging from about five to seven. As you can probably see by now, dancing is my absolute favorite thing to do. 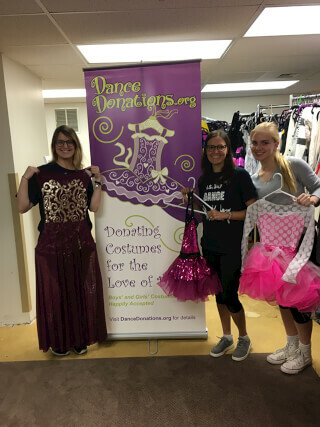 This is why I wanted to donate dance attire to your organization because by donating, I am giving another kid a chance to have something so special and amazing as dance in their life." "Thank you !! The stuff we got looked pretty amazing I can't wait to see the smiles on my girls faces !!! You guys are Miracle workers !!!" "Wow, THANK YOU for the shoes!!! The girls will be so excited!!!" 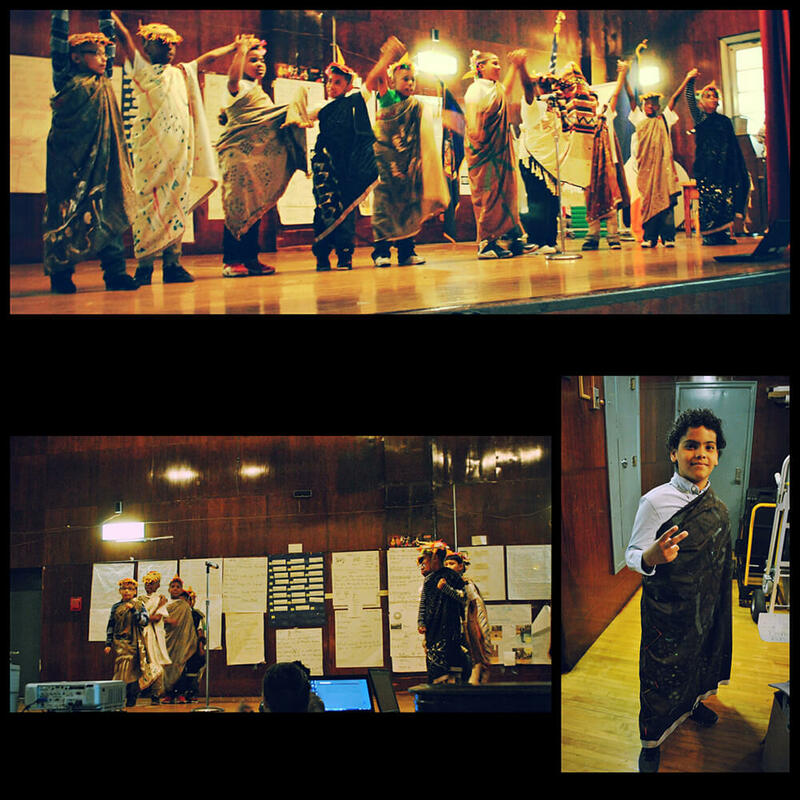 "Thank you so much for our beautiful costumes! 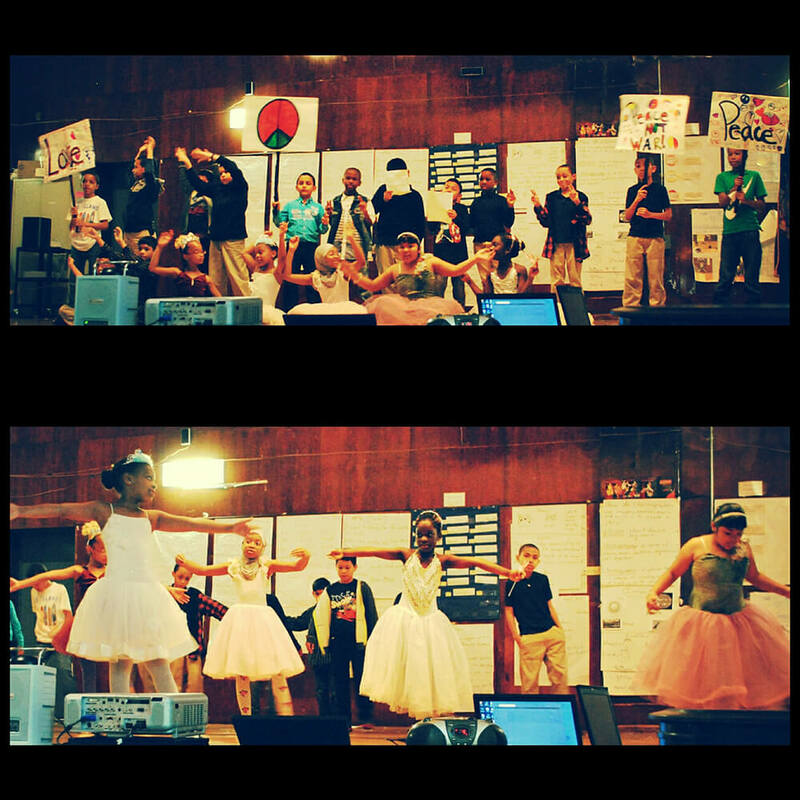 They made our jazz recital so memorable. 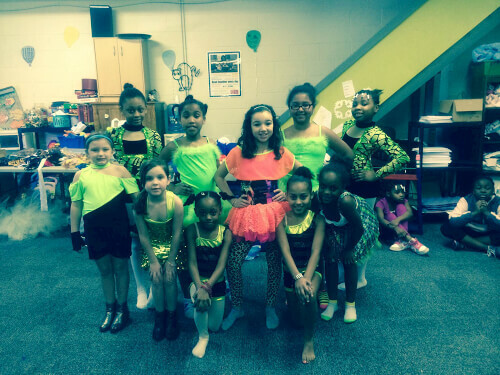 We love dance!!" 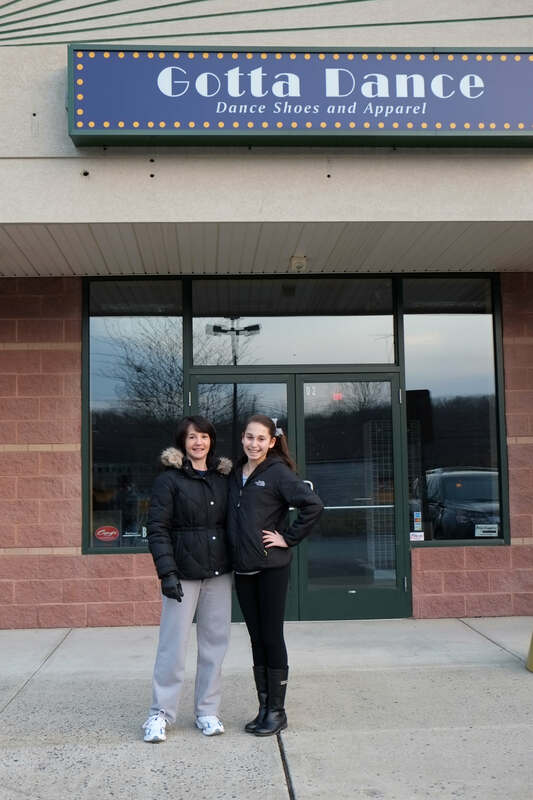 "Thank you very much for your generous donation of Dance shoes. 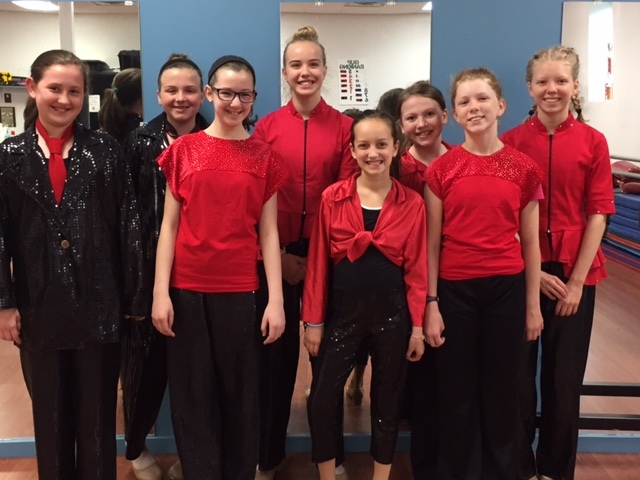 This is the first year of a dance program at Corner Lake Middle School. 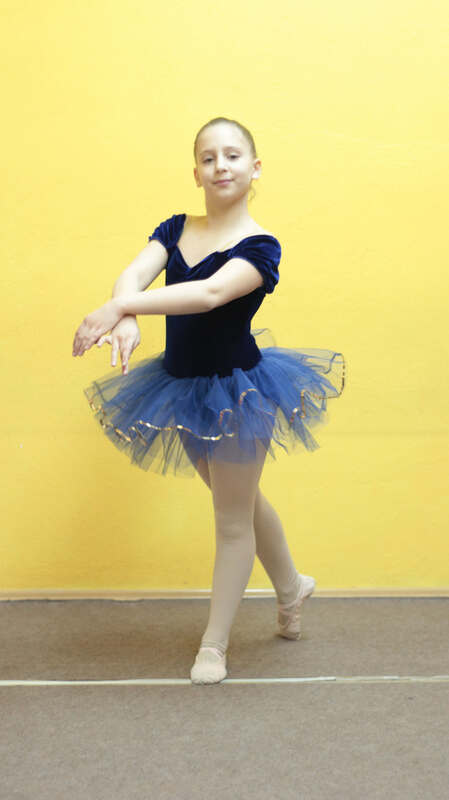 Many of our students would never have an opportunity to take a Dance lesson, let alone have their own Dance shoes. 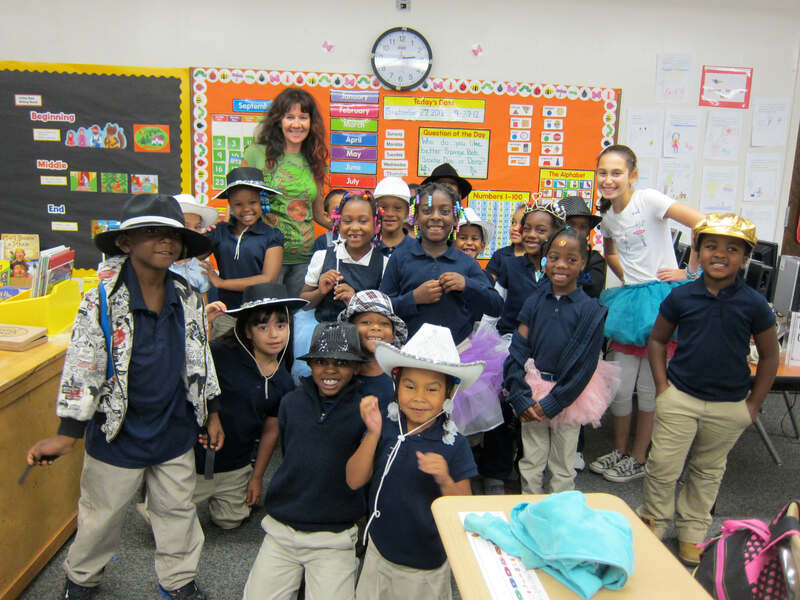 With your help, all of my students in need now have their own Dance shoes! 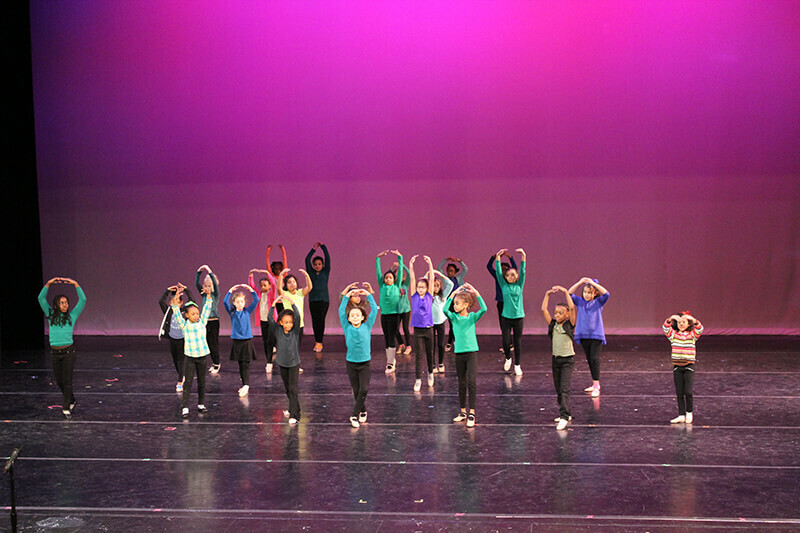 We look forward to performing in our Spring Showcase and with your help, we will look fabulous!" 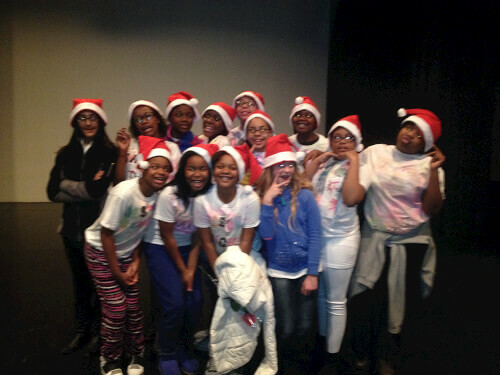 "I wanted to say thank you for the hats that you sent our middle school dance troupe. 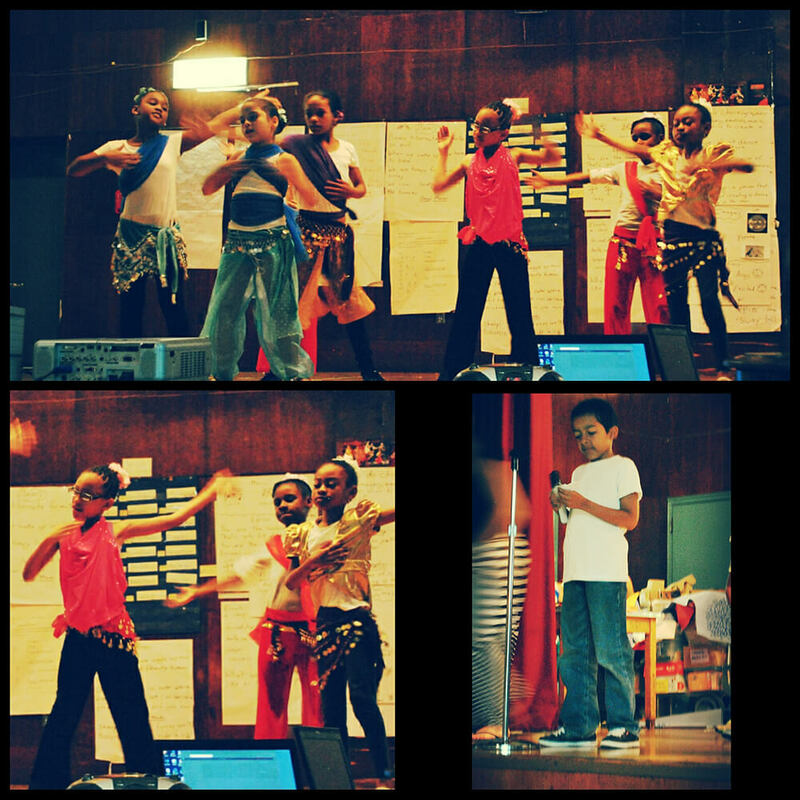 The kids had an awesome time dancing in them for the open performance night for youth. It was super fun for them to have a costume and it made them feel like true performers." 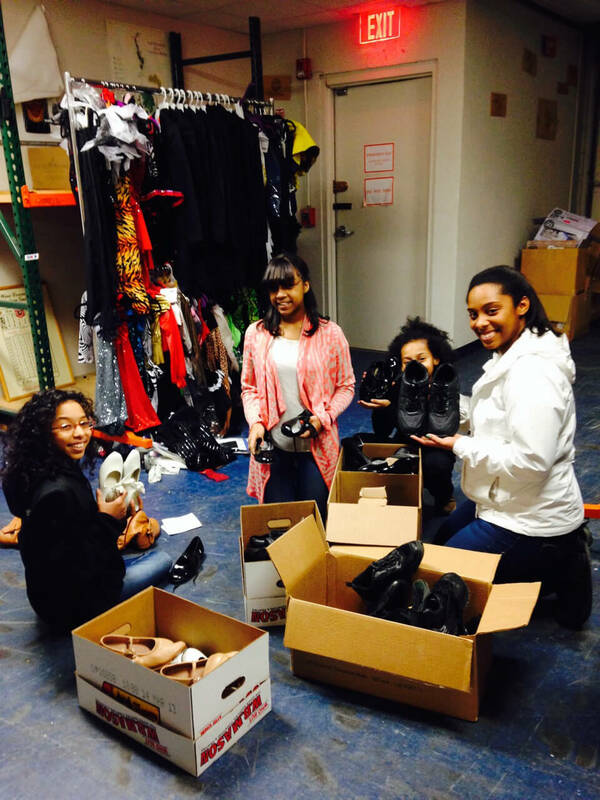 "We are so so grateful for the dance shoe donations. 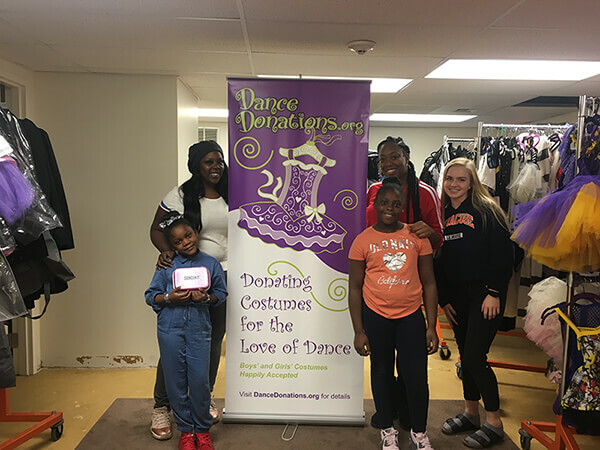 Nelba is delighted and asked if they could be permanent partners with the Ana Grace Project and CREC Ana Grace Academy of the Arts Elementary School"
"Thank you so much for our costumes! 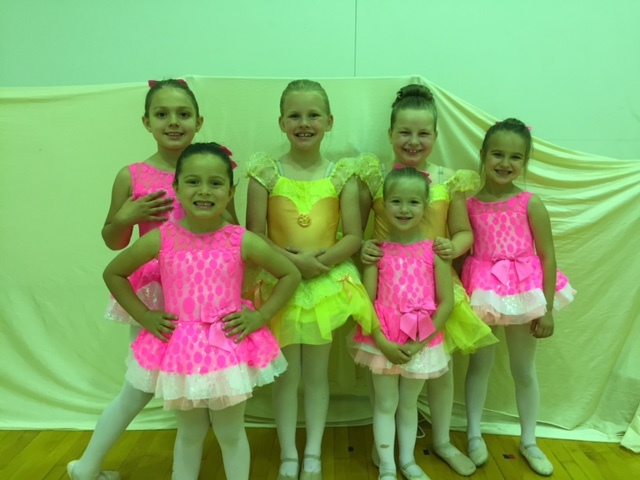 They made our ballet recital a huge, fun success!" 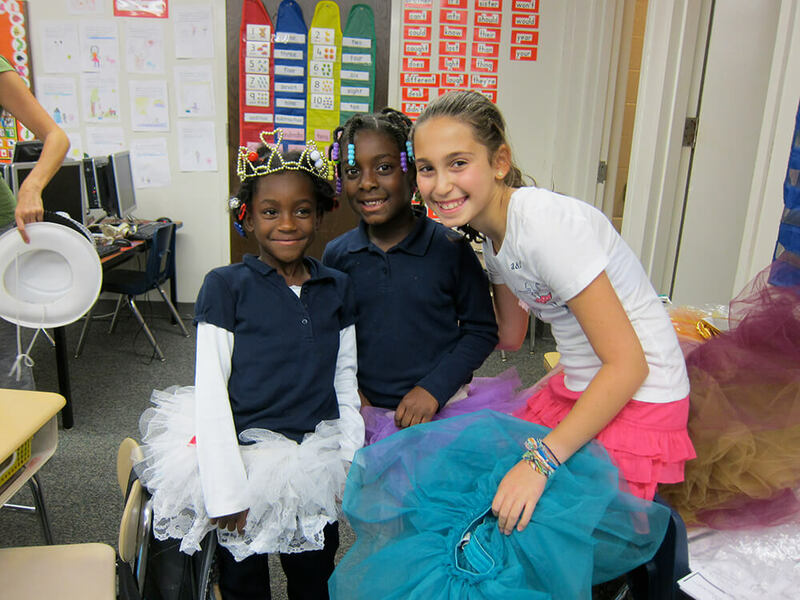 "I just wanted to thank you and DanceDonations.Org for your amazing tutu donation! We had a lovely recital last week. Thank you for making this possible!!" "I want you to know that the kids LOVE their clothing and shoes. (Well, the boys aren't so excited about their tights, but they'll come around ;-) ) they tried on tap shoes today and leotards They were all just so excited. Thanks for helping to put a smile on my student's faces!" 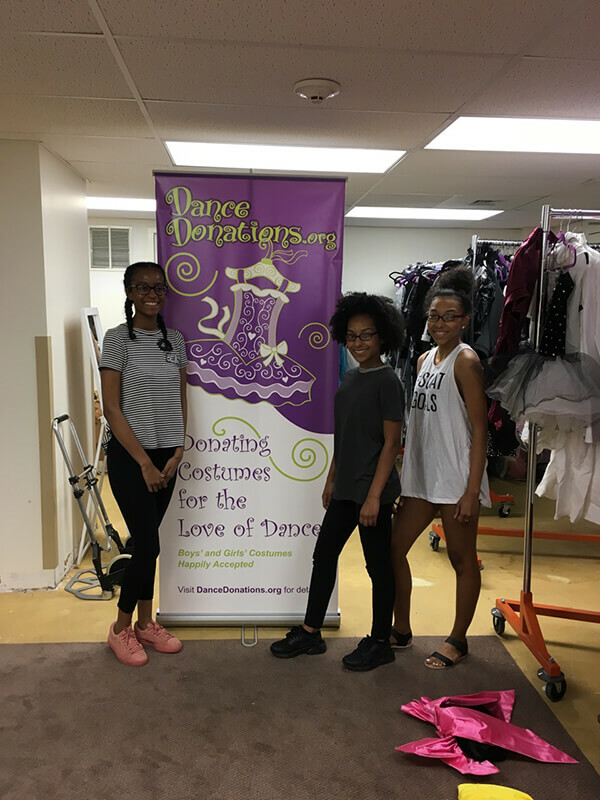 "Thank you Dance Donations for the lovely boxes of goodies you sent our way! 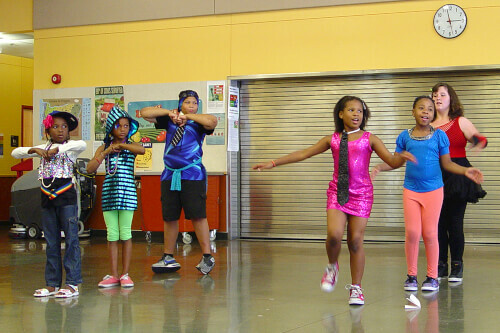 Many of the items already took the stage at our Summer Grooves show and they looked GREAT!!" "I was so excited to find your site and know that all of my girls’ beautiful (and pricy!!) 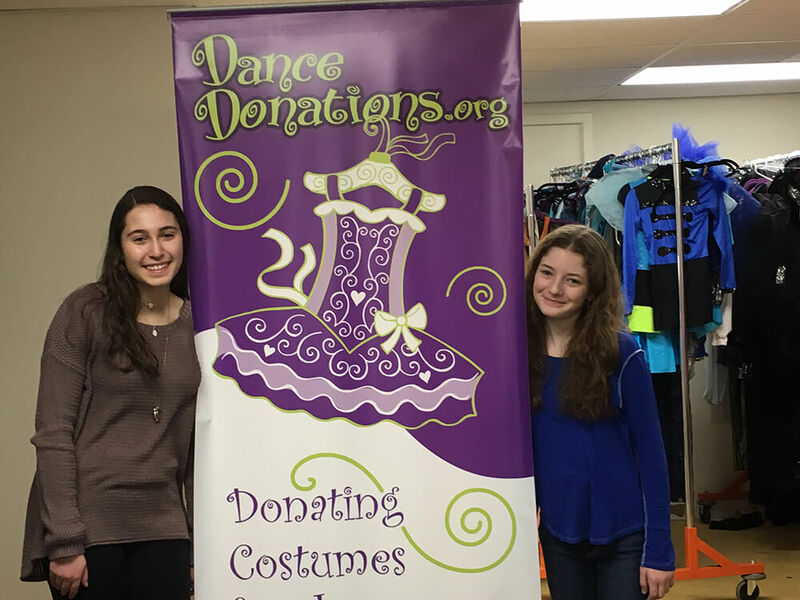 dance costumes from years of dancing multiple classes can be donated and used to bless others." "I think it is terrific that you have created such a wonderful organization!" 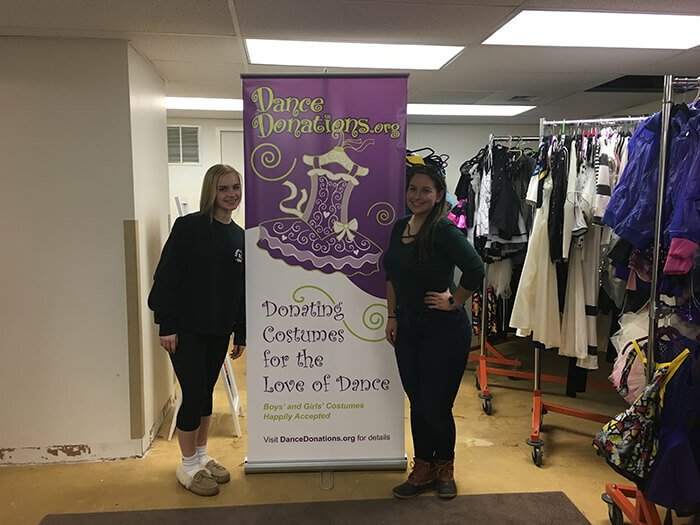 "Thank you for collecting dance gear and distributing to those in need!" 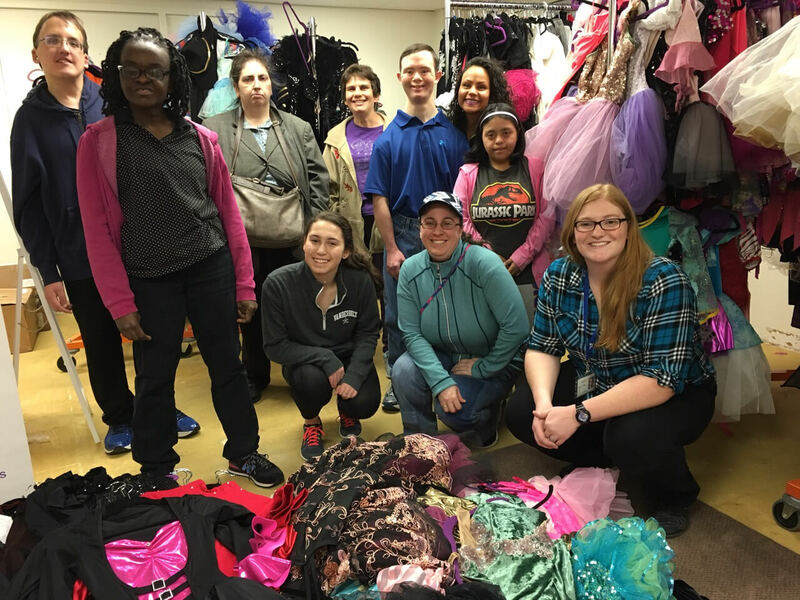 "We just wanted to reach out and thank you for the awesome costumes. They came right on time! They were in great shape and made our dancers feel extra special. 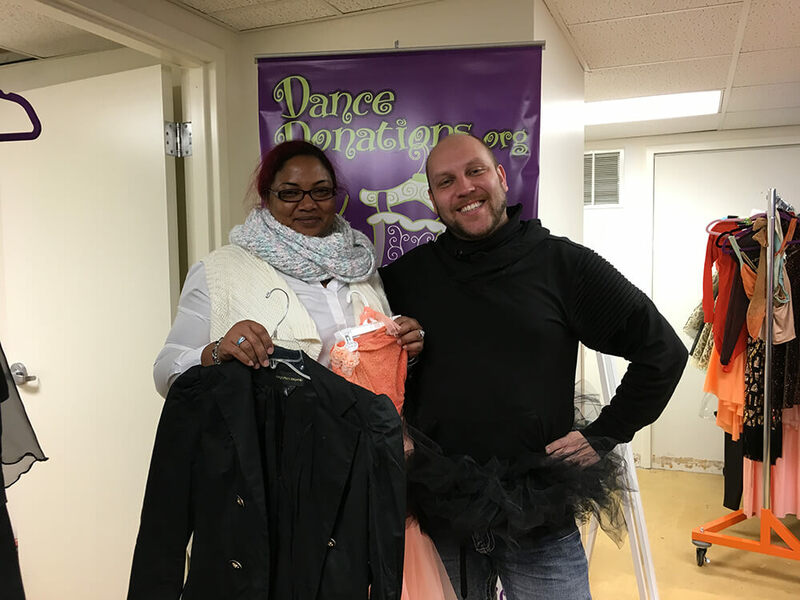 Our kids had fun choosing their outfits for the show and this donation made the occasion so much more special!" "Great program! I just posted the website link to a Facebook group for boy dancers and their families. I hope this will result in more costumes coming your way!" 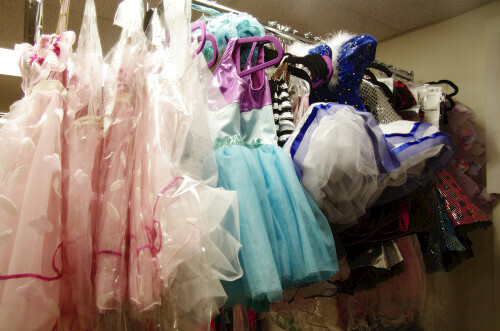 "It makes me so happy to know those beautiful costumes will make some girls very, very happy!!. I will spread the word to my older daughter's friends. Thank you for what you do!!" 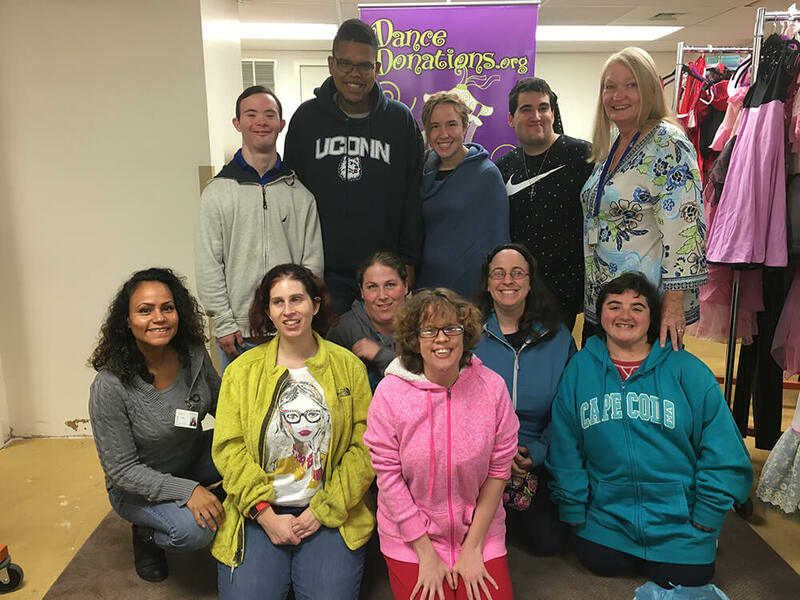 "Your donation will play an important role in helping the center provide exposure and education in the arts to people of Fairfield County who are not in a position to afford these life-enriching experiences on their own." "We received the costumes. Thank you so much they are great, the children are going to be very excited!!!" "The girls absolutely LOVED the costumes! Thank you soooo much! 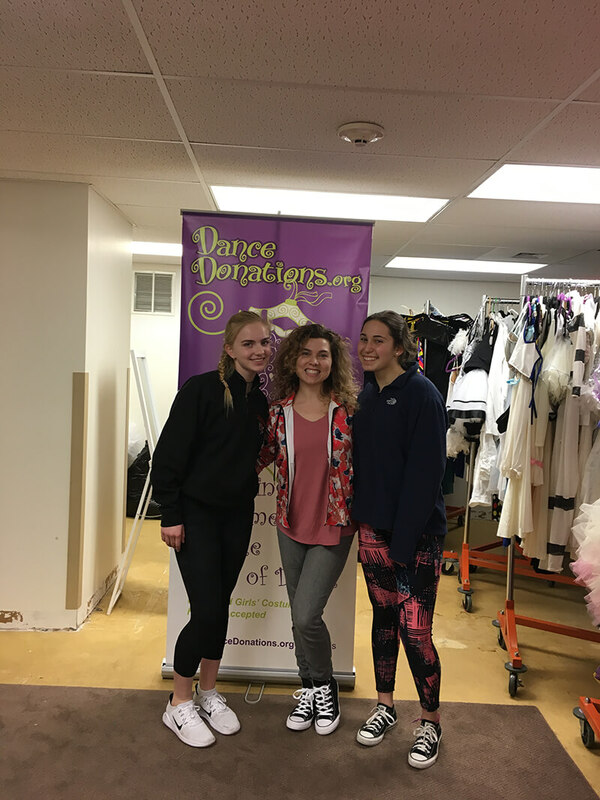 It was truly amazing to see the looks on their faces to know that they will be dancing in style!" 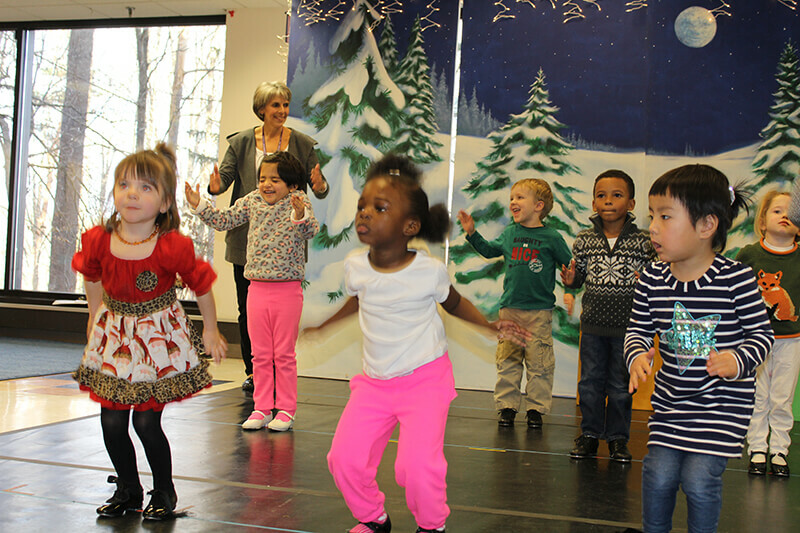 "Dance Donations' gift reaffirms the importance of art education for all people, no matter what their personal circumstances and allows them to expand their horizons and greatly increase the quality of their lives." "I just want to thank you personally on behalf of the girls. May God bless you, your family, and organization."